Our vision is to find solutions for your legal and tax needs and to help you to achieve your goals. 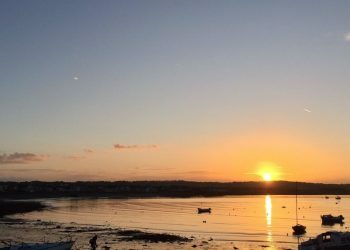 We provide specialised legal and tax advice combined with a very personal service based on our many years experience. We want you to succeed and to be confident that you will receive the best possible legal and tax services. We provide our legal and tax services in English, German and French. We are involved in several bilateral and international organisations. One of our partners is also a registered German Rechtsanwältin. As a member of the international network INTERACT LAW we are connected with reliable partners worldwide, with whom we cooperate on a long-term basis. 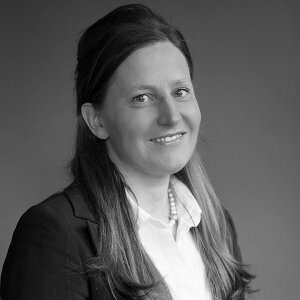 Ursula is qualified both as a German Rechtsanwältin and an Irish solicitor, and has practised in a number of law firms across Europe, EU institutions and a large international company. 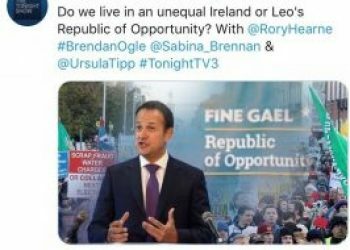 On 10 June 2018 Ms. Ursula Tipp was invited to Marian Finucane’s radio show presented by Brendan O’Connor. On 22 February 2018 Ms. Ursula Tipp was the guest speaker at a BLCC Event. 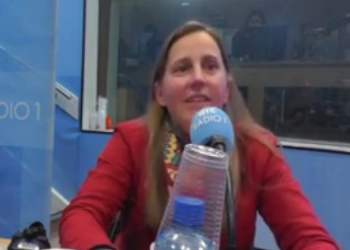 On 15 February Ms. Ursula Tipp was invited to the radio show "The late debate". 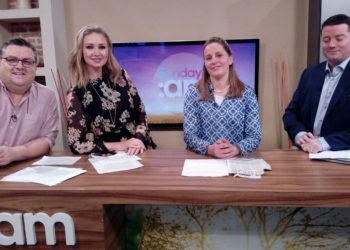 On 11 February Ms. Ursula Tipp was invited to TV3’s television show "Sunday AM". On 2 November Ms. Ursula Tipp was invited to the television show "The tonight show". 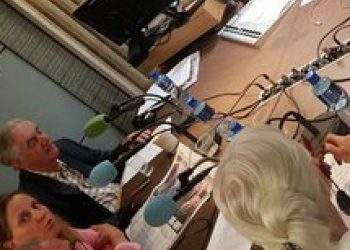 On 24 September Ms. Ursula Tipp was invited to Marian Finucane’s radio show. 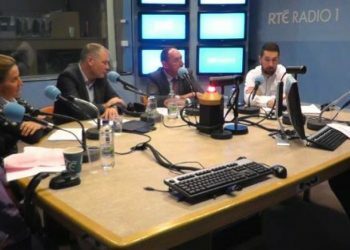 On 2 May Ms. Ursula Tipp was invited to John Murray’s radio show "The Late Debate". On 2rd February Ursula Tipp appeared as a guest on Cormac Ó hEadhra radio- and television show. After a preparation period of 15 years, on 1 June 2015 the new Companies Act 2014 (The Act) finally came into effect. This act reforms the Irish Companies law fundamentally but also consolidates existing legislation. The Construction Contracts Act 2013 applies to construction contracts in both the private and public sector entered into after 25 July 2016. The Act regulates payments under construction contracts by imposing a requirement that such contracts expressly provide for the amounts of all interim and final payments. Introduction of a corporation tax relief for intellectual property in line with the OECD’s modified nexus approach to preferential tax regimes. 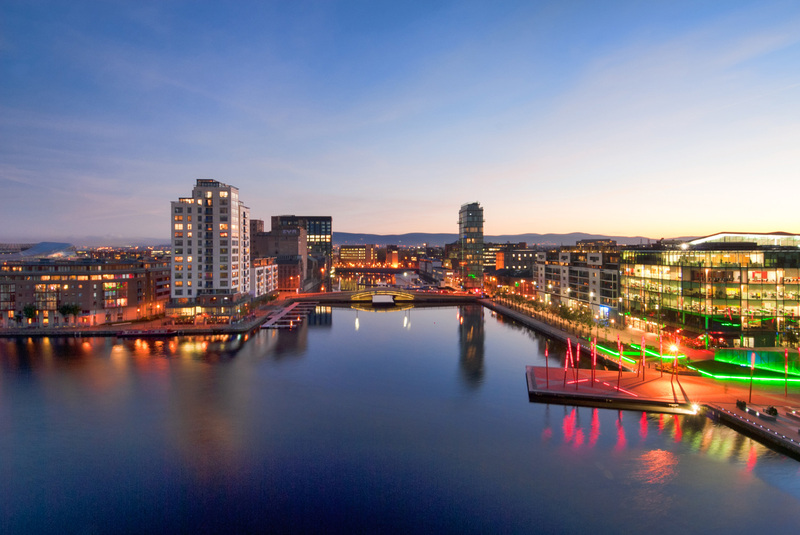 The presentation deals with the numerous investment incentives and tax advantages that Ireland has to offer. 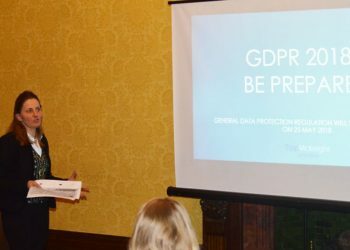 On 25 May 2018 the new general data protection regulation came into force. The article explains the changes in detail and gives practical examples in relation to the main topics. 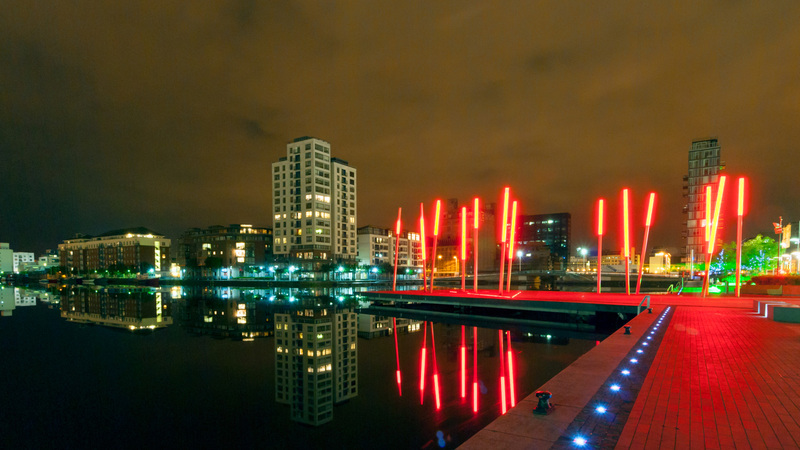 Are you thinking about commencing business operations in Ireland? 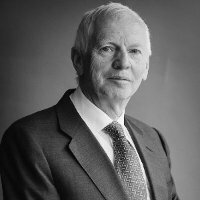 The purpose of this note is to provide a guideline for non-Irish companies commencing business operations in Ireland. 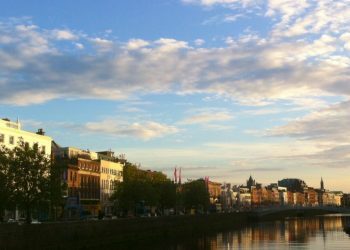 This article provides an introduction to the legislation applicable to commercial agents in Ireland. 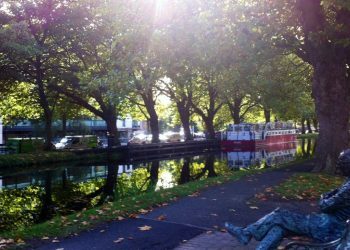 There is metered car parking on Fitzwilliam Place and Fitzwilliam Street.